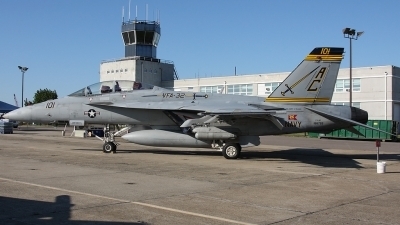 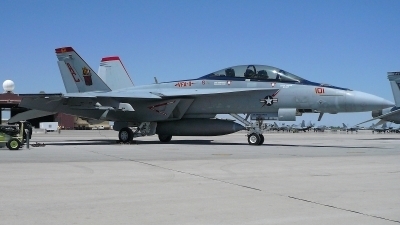 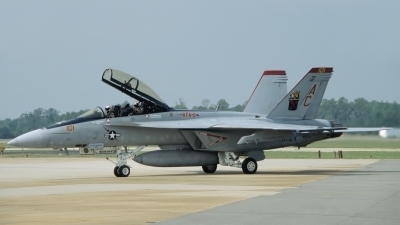 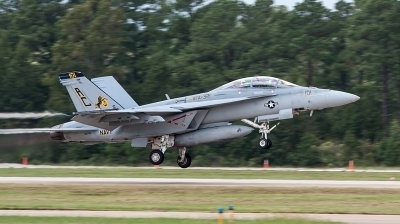 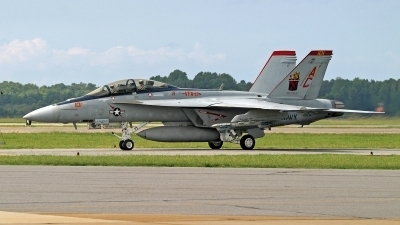 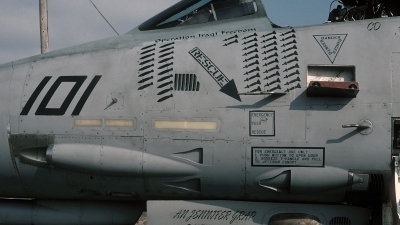 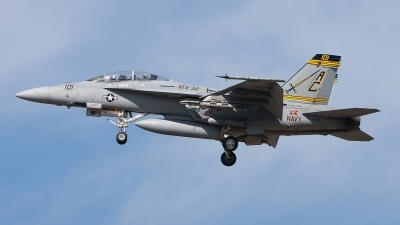 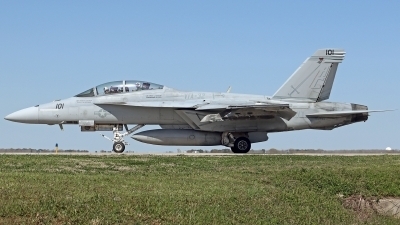 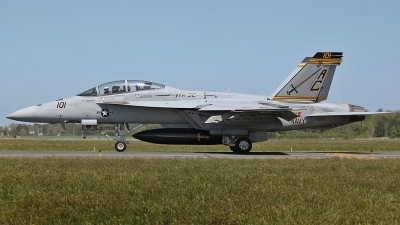 new markings for VFA-32 "Swordsmen"
OPERATION IRAQI FREEDOM Homecoming. 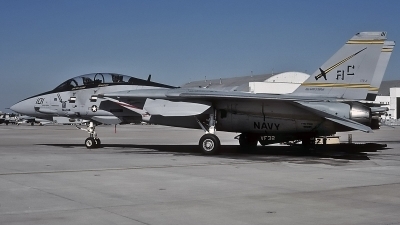 Posted for those who think the Tomcat did not fly 'Combat Missions' or make history. 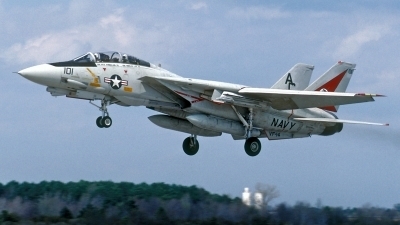 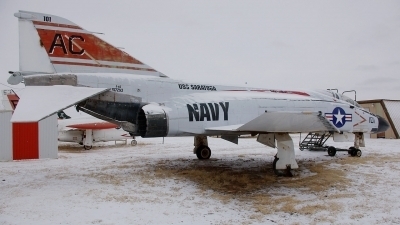 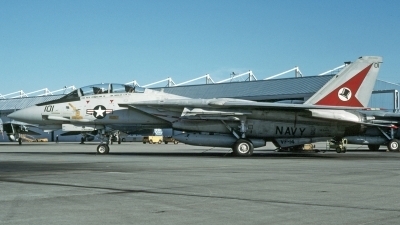 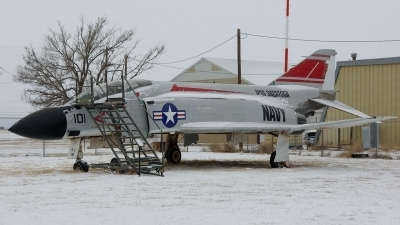 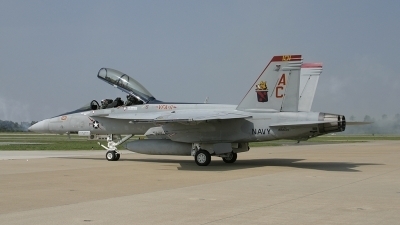 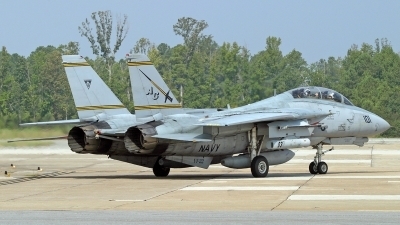 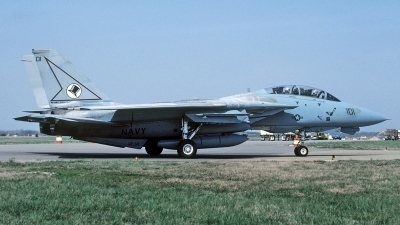 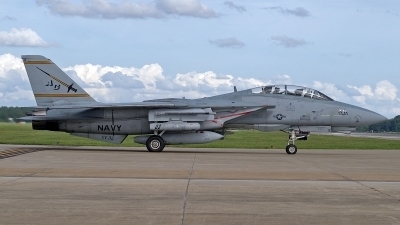 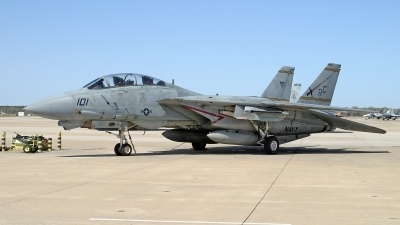 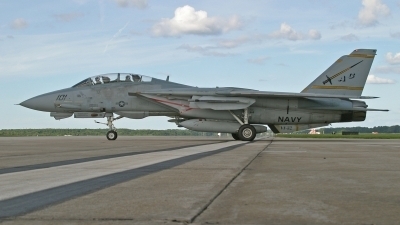 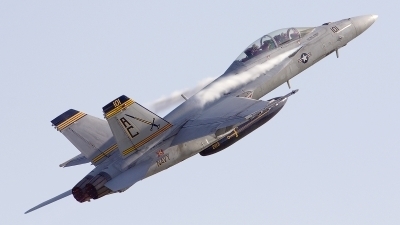 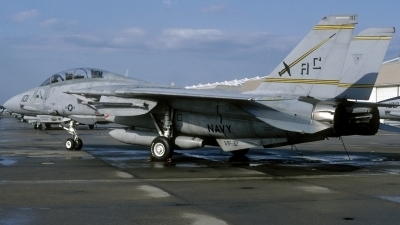 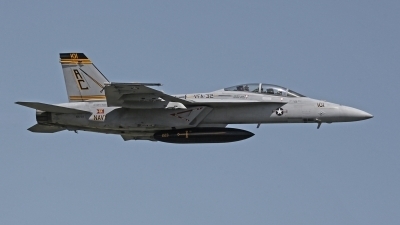 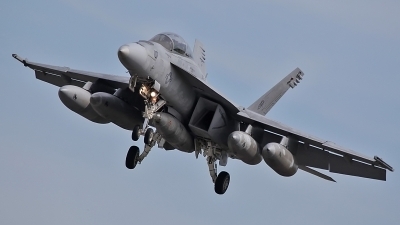 This Tomcat is now on display in Lexington, KY, arriving there on 05 October 2005.